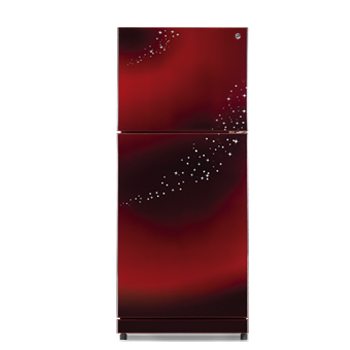 PEL refrigerators are one of the favorite home appliances maker company not only in Pakistan also internationally, with optimistic response from its consumer. Pel Model Smart, Expression, Desire and Deluxe are the most popular among them. which makes your food more secure and healthy with freshness and energy.